Justice For Orphans exists to rally the Church for the cause of the fatherless. We INSPIRE, EDUCATE and EQUIP the Body of Christ toward adoption, foster care, global orphan care, and church orphan ministry. INSPIRE: We inspire Christians through our radio ministry and Pod Cast, our blog, our social media presence, speaking engagements and Orphan Sunday. EDUCATE: We educate the Church through our radio ministry, our blog, our social media presence, speaking engagements, Orphan Sunday, and conferences & events. EQUIP: We equip the body of Christ to walk out James 1:27 through our resources and books. We also train foster and adoptive families through the Empowered To Connect parent training classes that we offer throughout the year. 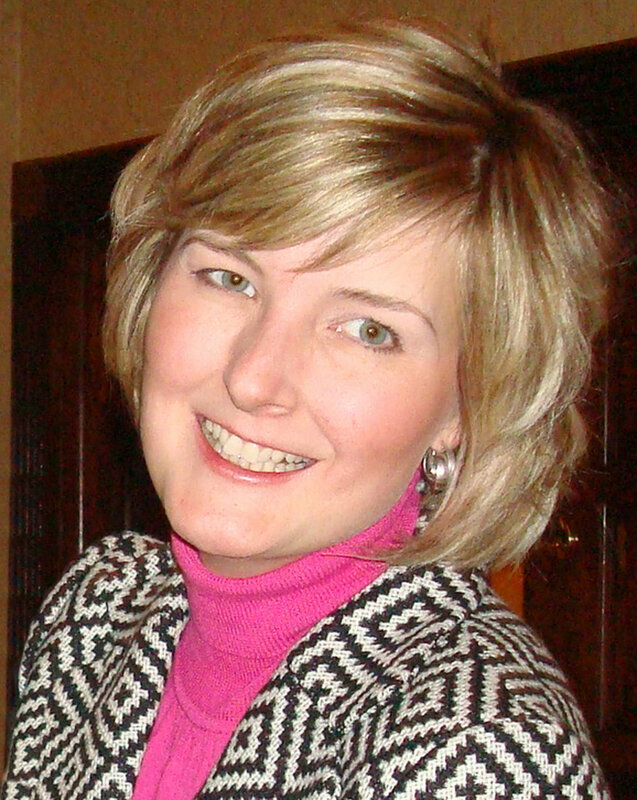 Sandra is the host of JFO’s weekly Podcast, Orphans No More . She and her husband Wayne have been married for 30 years and have 3 biological children, 1 grown daughter adopted domestically, and 4 children adopted internationally from Ukraine. They have a heart to encourage and equip families struggling with parenting “kids from hard places” and are certified Empowered To Connect parent trainers. Rebecca & her husband Aaron have been foster parents for the past 7 years and have recently adopted three children through foster care. Rebecca is Executive Director of Hope Full Life Center in Ravena, NY. Connie & her husband Steven have 4 biological daughters and 2 grandchildren including 1 adopted domestically. Connie is the General Manager of The Sound of LIFE Radio Network. Dennis Graham-Parker is the lead pastor at Liberty Church in Schenectady. He was born in South Africa where he grew up and entered full time Church ministry. He served on staff for 8 years before relocating to England in 2008 to plant a Church. The next big move came nearly 9 years later when they moved to Schenectady, NY to step into leadership of Liberty Church. Dennis is married to Wendy, they have 2 daughters Courtney (20) and Hannah (15). As a family they love the local Church and have a passion for missions and serving the poor, widows and orphans. Eric & his wife Sandy are parents of five biological daughters. They have fostered children for over 20 years. In addition to their five daughters, Eric and Sandy now have two daughters they adopted from foster care. Kathi is the managing director for JFO.. She is currently the Vice President of the Athens Community Food Pantry. She has worked in church ministry as a Preschool Director and Children’s Ministry Director for over 10 years in Georgia and Ohio. Kathi has a heart to see children adopted into loving, Christian families. We are here to answer your questions! Please fill out the form below or call. Sign up to receive email updates and newsletters.